Email Marketing | DePiro Designs LLC. Altoona PA - DePiro Designs LLC. ​What makes E-mail Marketing So Important? 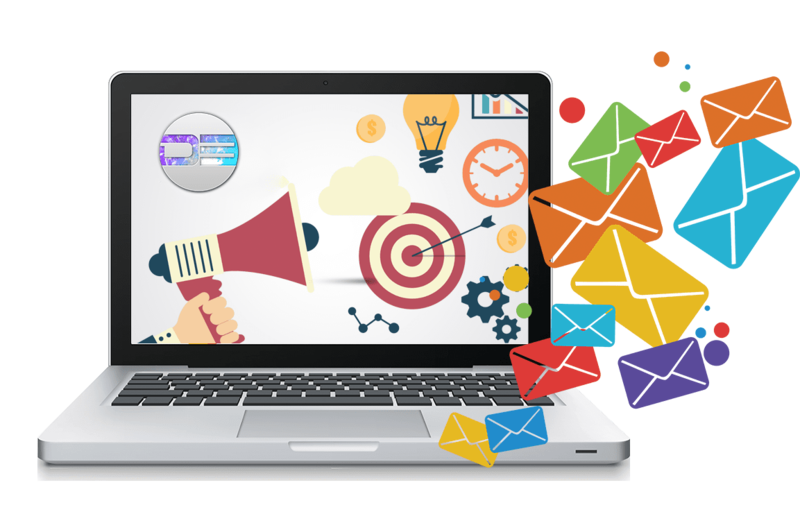 When it comes to e-mail marketing, DePiro Designs has experienece to grab your customers attention. We design creative email campaigns. E-mail marketing is important for any business big or small. It is one of the most affordable ways to reach new customers and your loyal customers with great deals. We can help generate or help you get an e-mail list to market to. We will be able to track your e-mails opens, clicks and other great data to help improve your marketing. Change the way you interact with new and old customers! Let us help you on the Digital Road to success!